We pride ourselves on our massage work. From ground roots up, all our therapists have been trained to the highest standards and have many years experience. 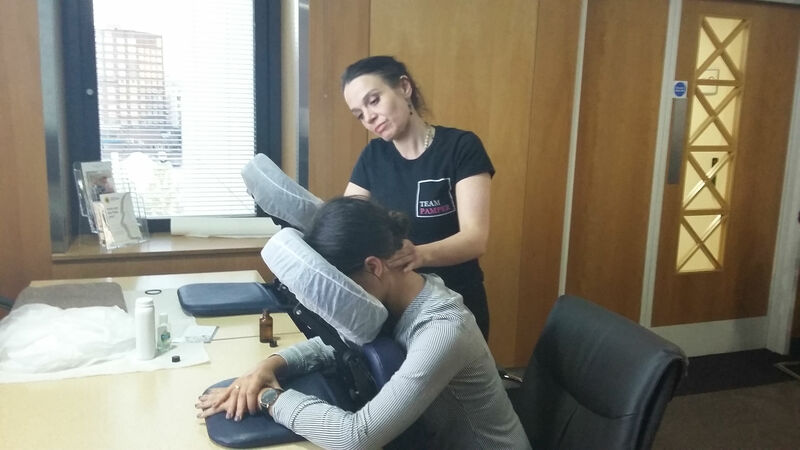 Office massages contribute to your team’s good health and well being, boosting team morale and loyalty and in turn improving productivity to your business. 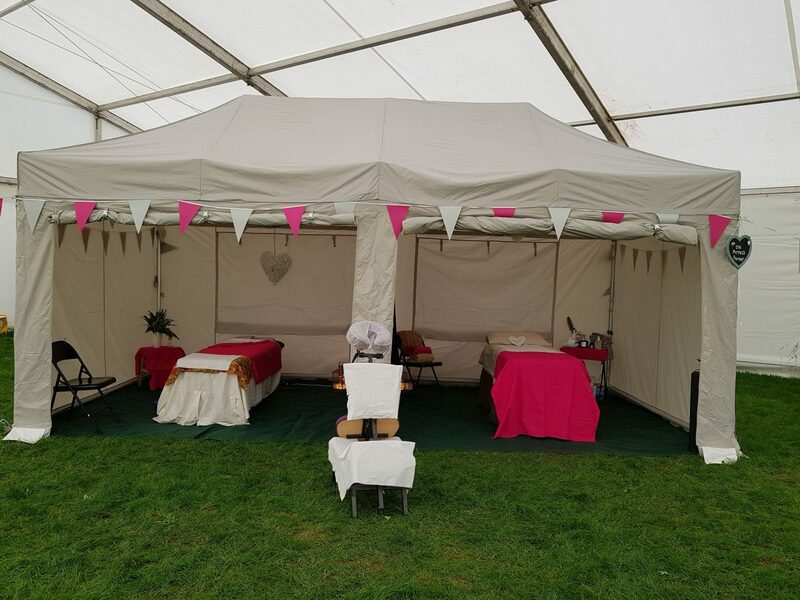 We use an array of different massage techniques depending on our clients needs including: We can relax and de-stress or help to alleviate aches and pains from repetitive strain injury. We give practical advice and stretching tips to all clients after their treatments. There are many MANY benefits to massage physically and physiologically. Office massages contribute to your team’s good health and well being, boosting team morale and loyalty and in turn improving staff survey results, where applicable.